HomeNewslettersColonsay may benefit from land reform proposals. Colonsay may benefit from land reform proposals. 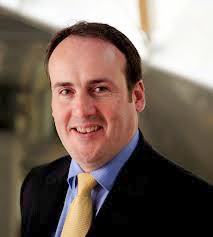 Scottish environment minister Paul Wheelhouse has told people on Colonsay that they are in a position to benefit from new proposals aimed at speeding up the SNP’s land reform agenda. The minister says an extension of the Land Fund to 2020 will allow communities like Colonsay time to consider their future options carefully. The minister told the Corncrake: “By bringing forward a Land Reform Bill, before the end of the current term of the Scottish Parliament, we will take forward the direction of travel laid out in the report. The Bill will be another significant step forward in ensuring our land is used in the public interest and to the benefit of the people of Scotland.